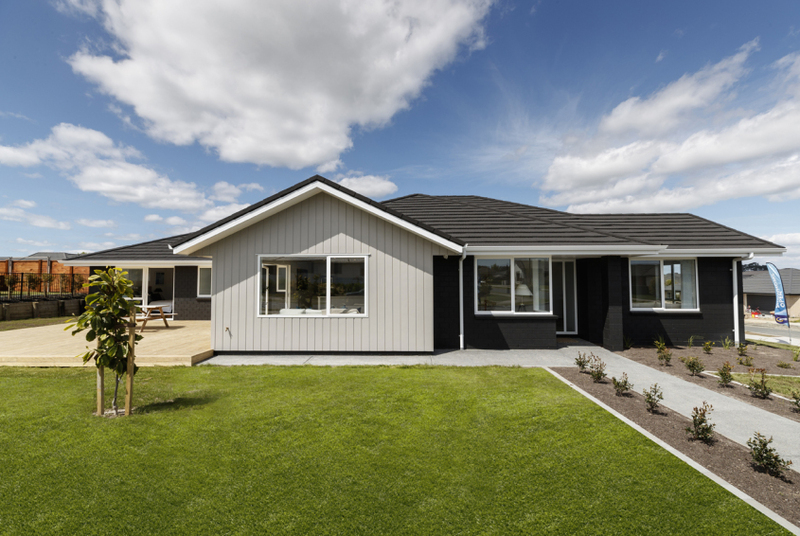 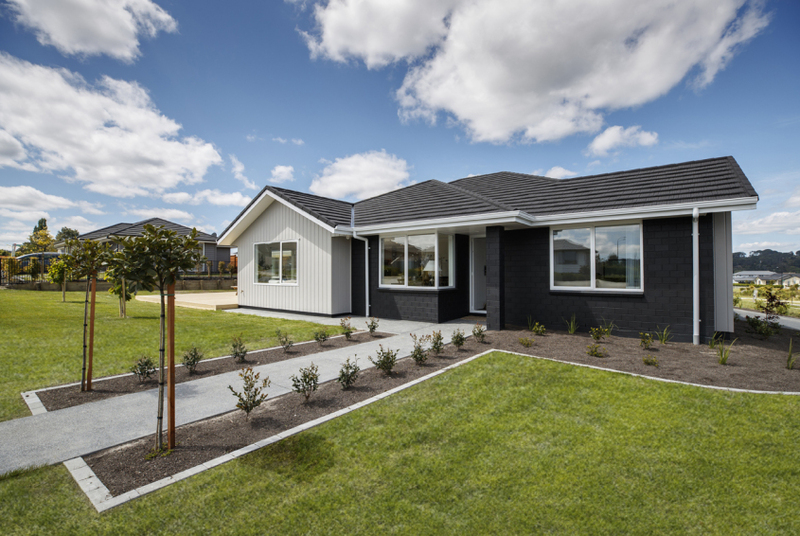 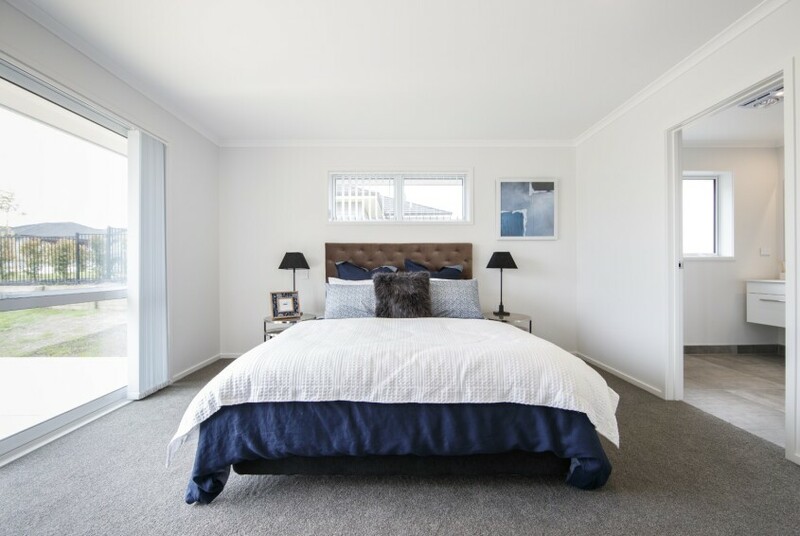 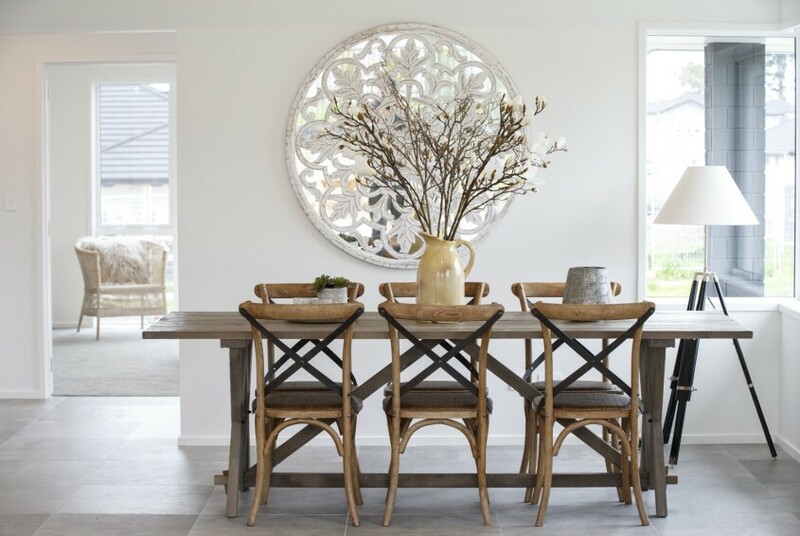 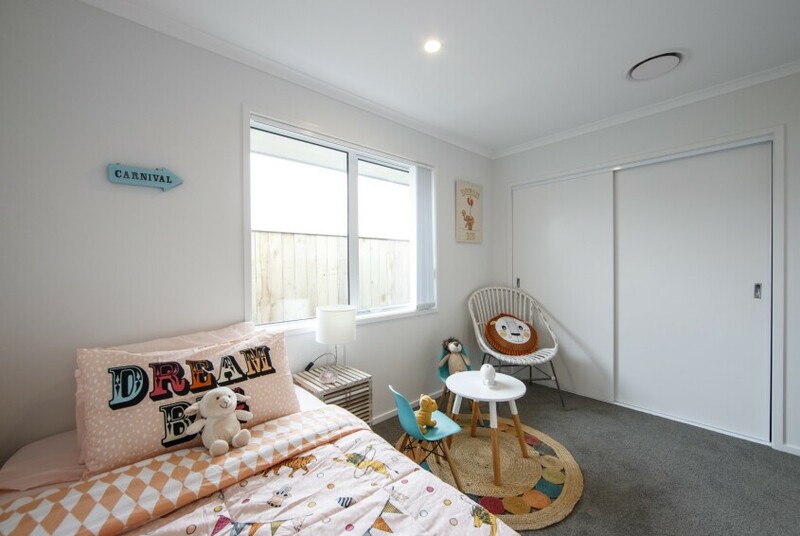 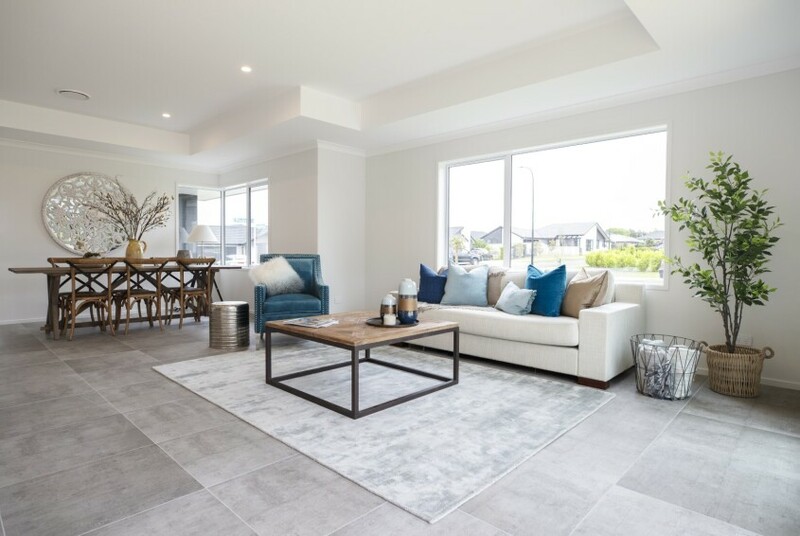 For inspiration, visit a Generation Homes' show home in Auckland North and start planning your new home. 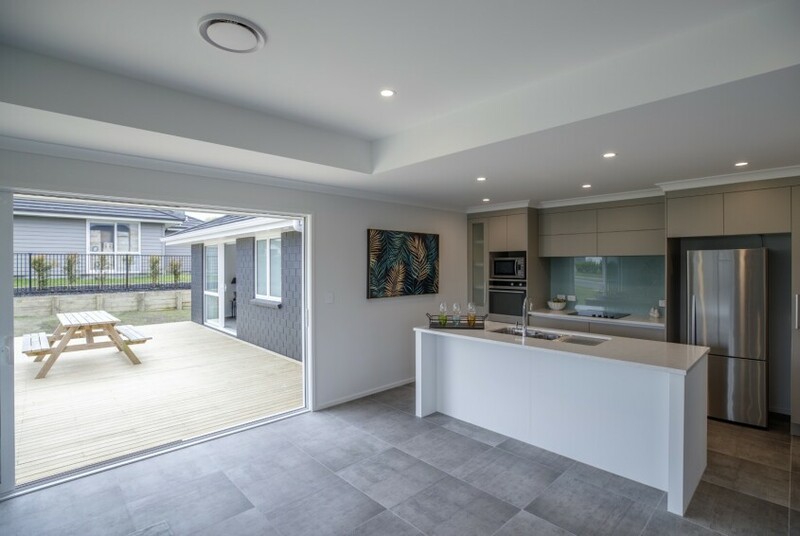 Closed Good Friday and Anzac Day. 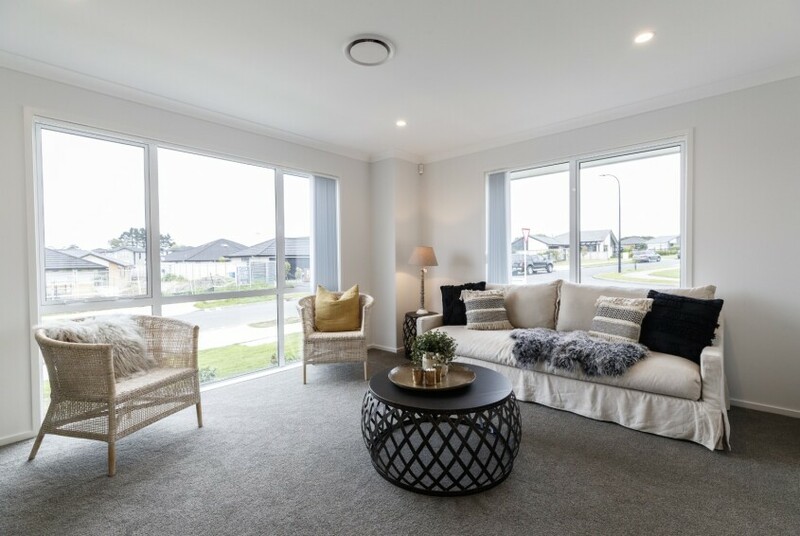 Come along to 15 Pitoitoi Drive in Riverhead and see our new showhome. 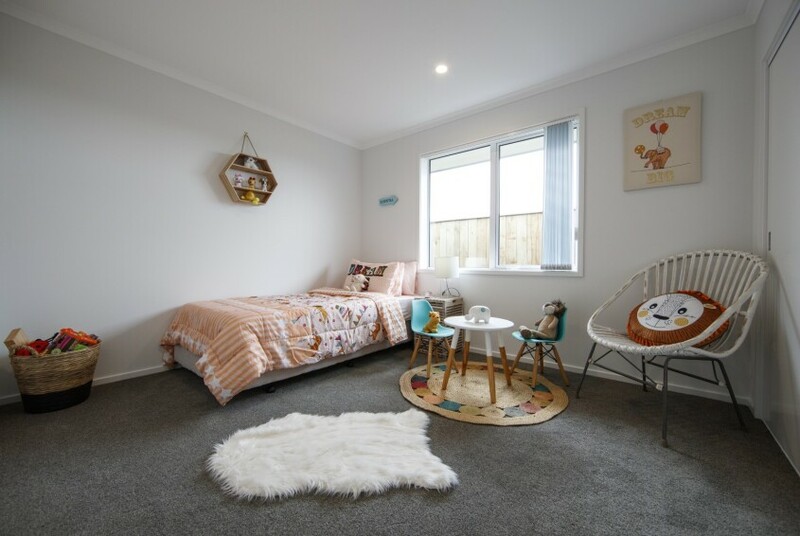 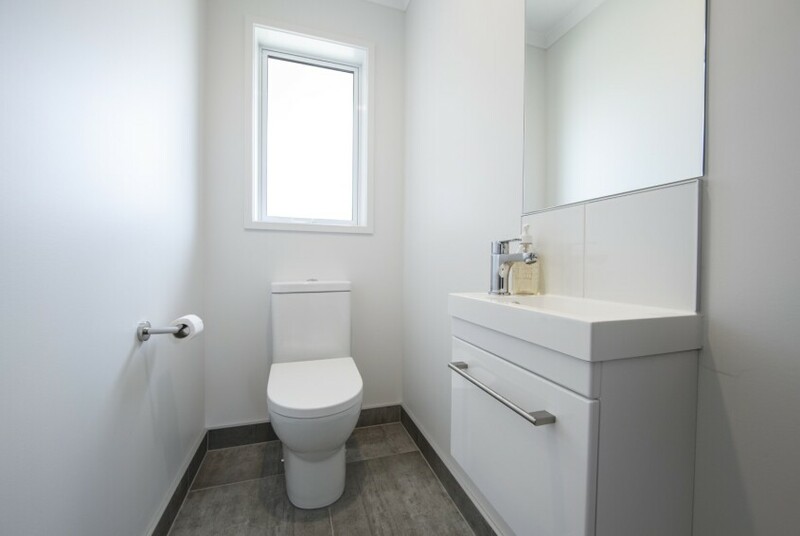 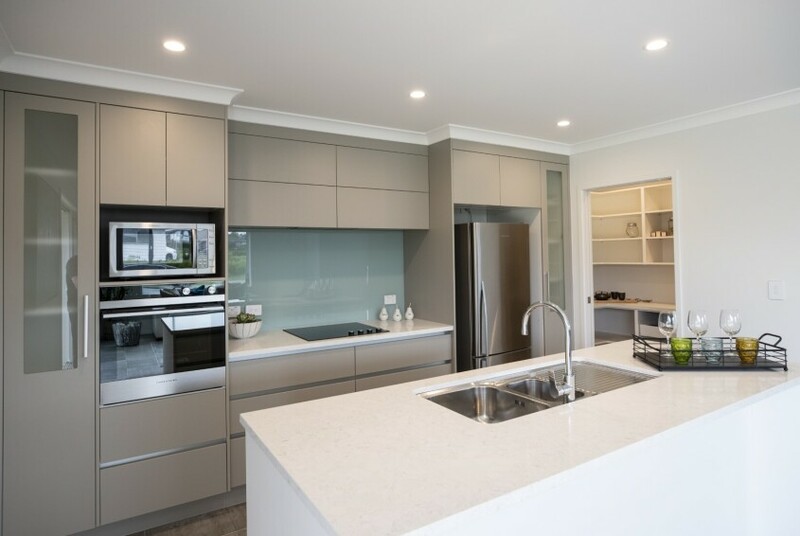 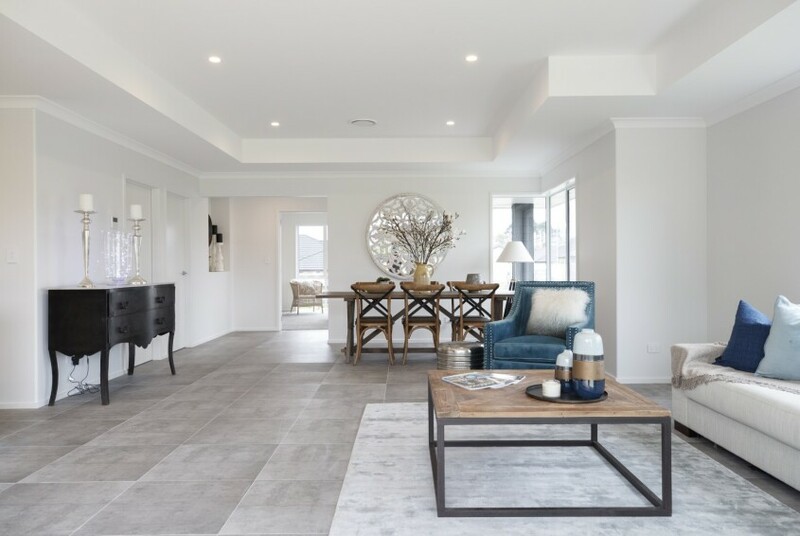 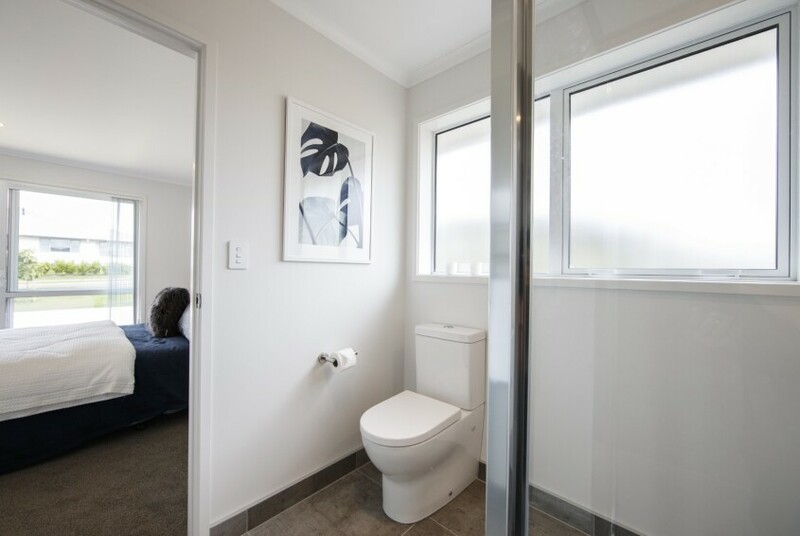 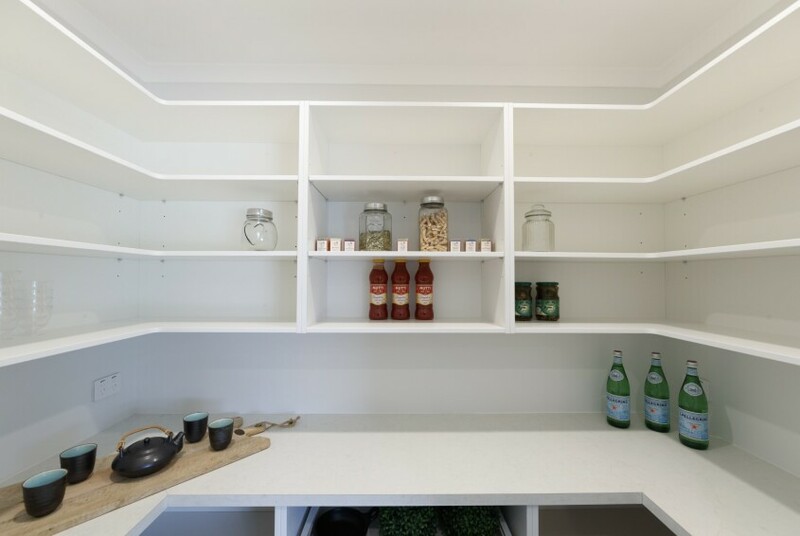 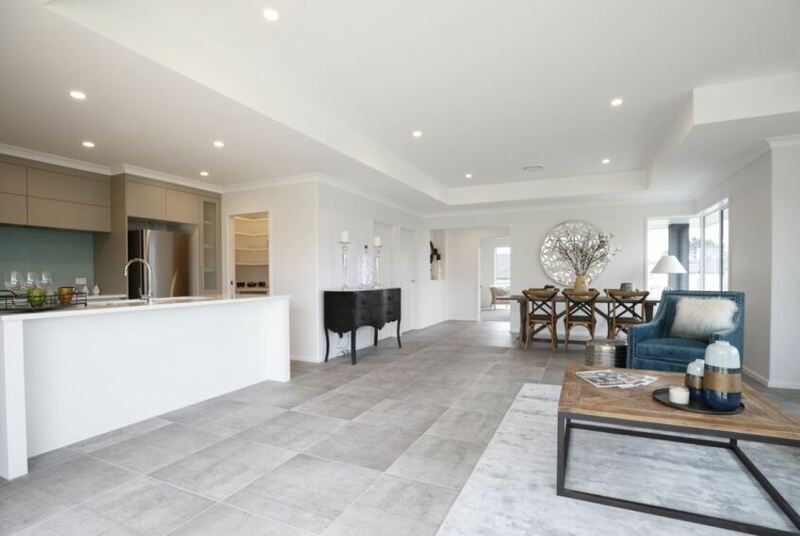 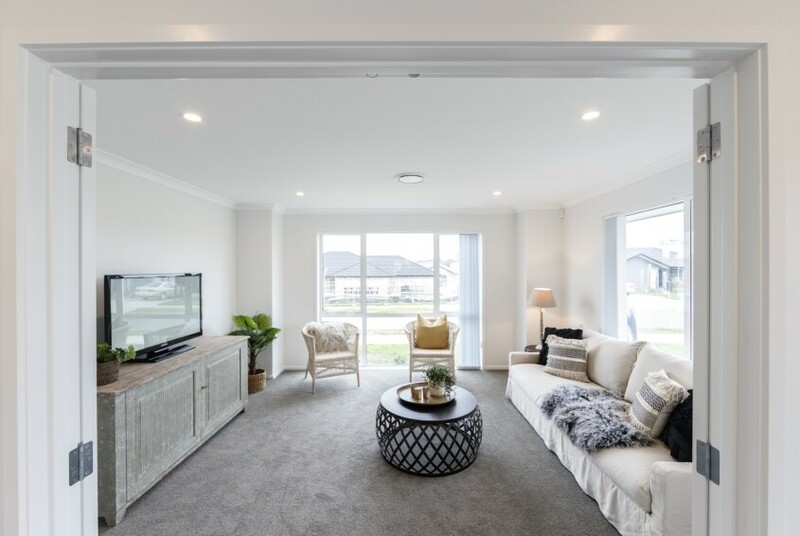 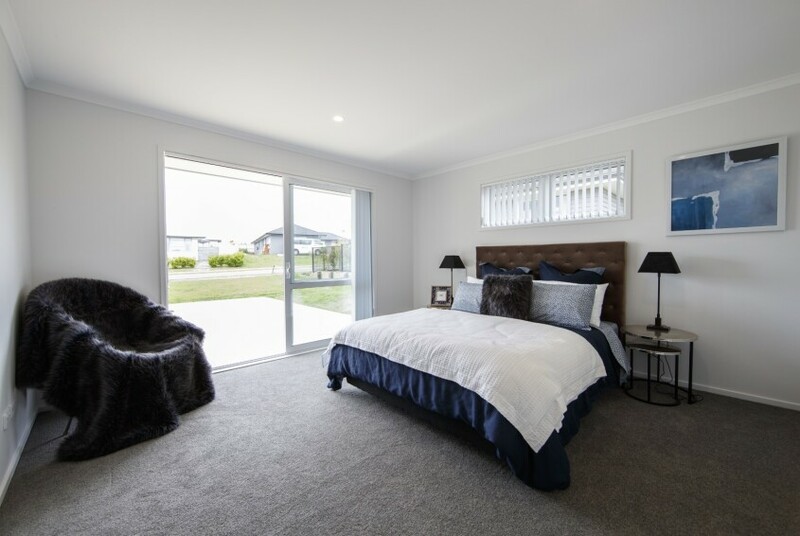 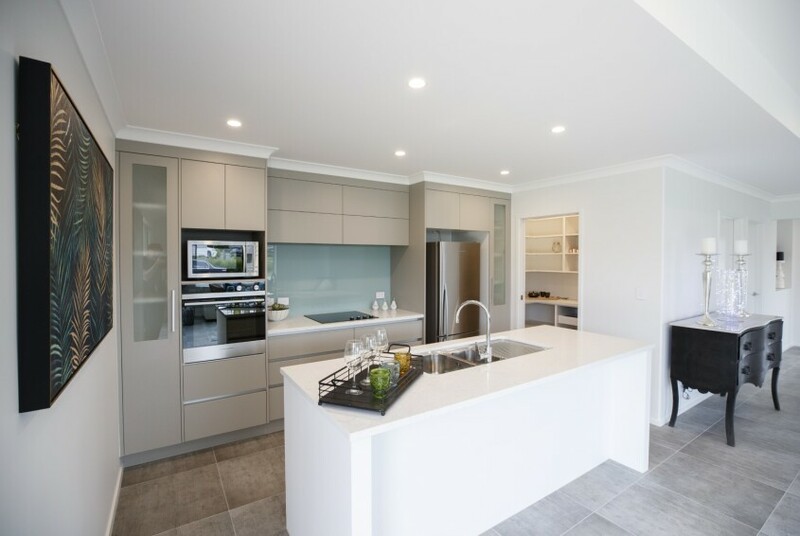 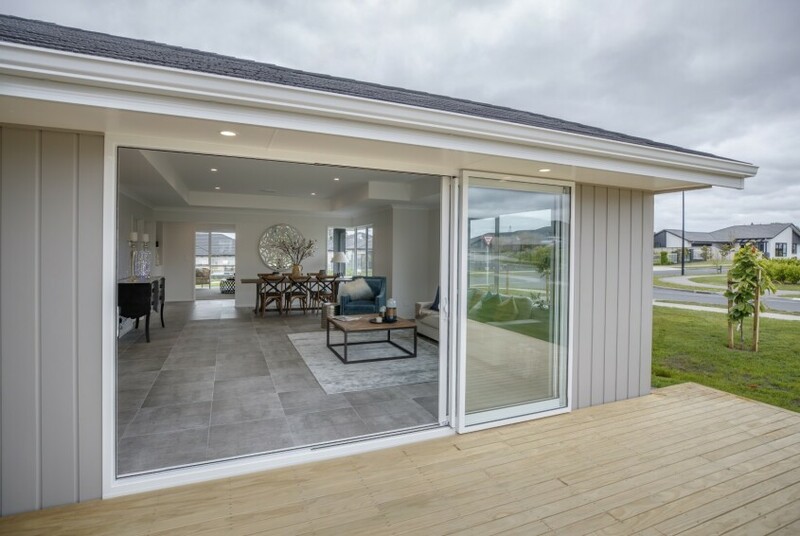 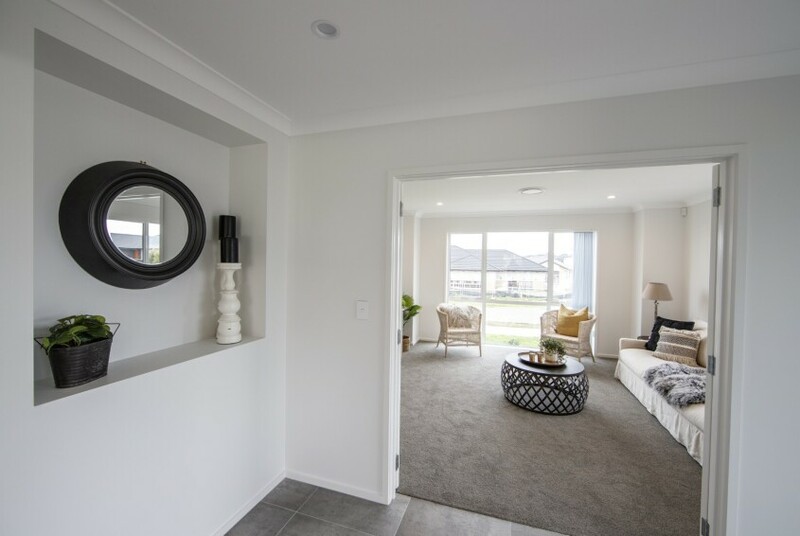 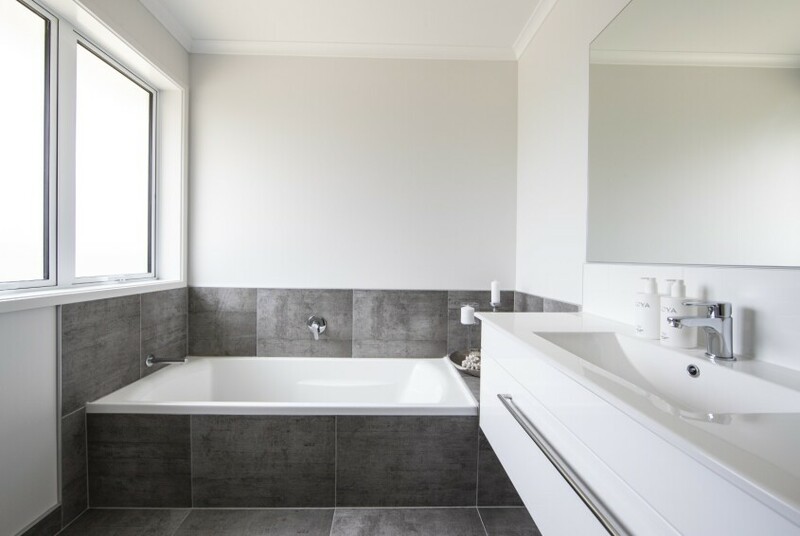 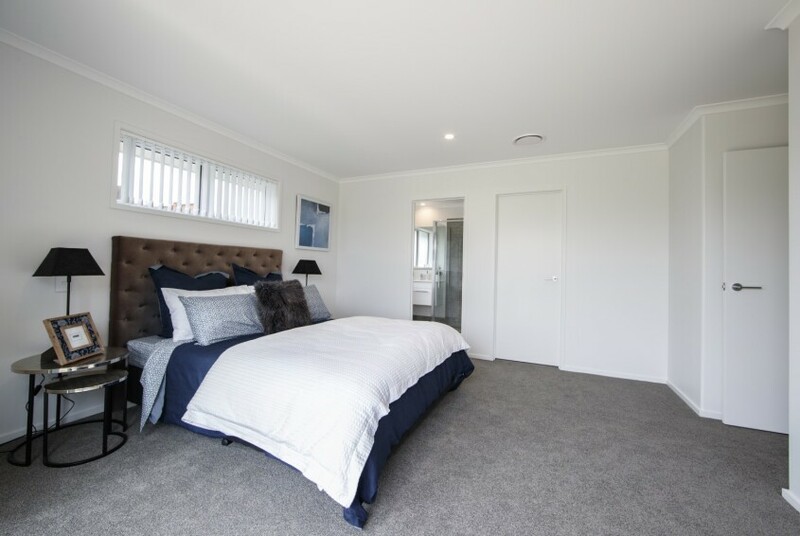 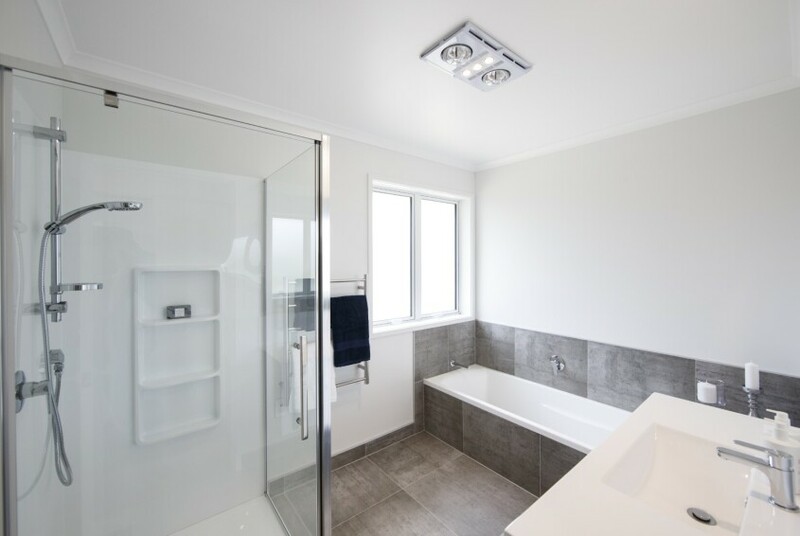 If you’re looking for a new home in Riverhead Point or other areas around Auckland North, come and take a look around our show home and speak with us about what is available. 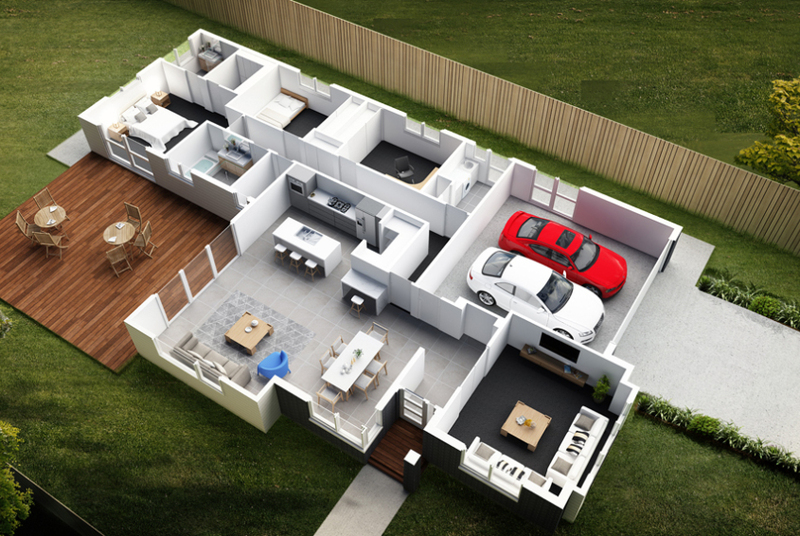 We can show you a range of plans and options to help you find the right house and land package that suits your lifestyle and family. 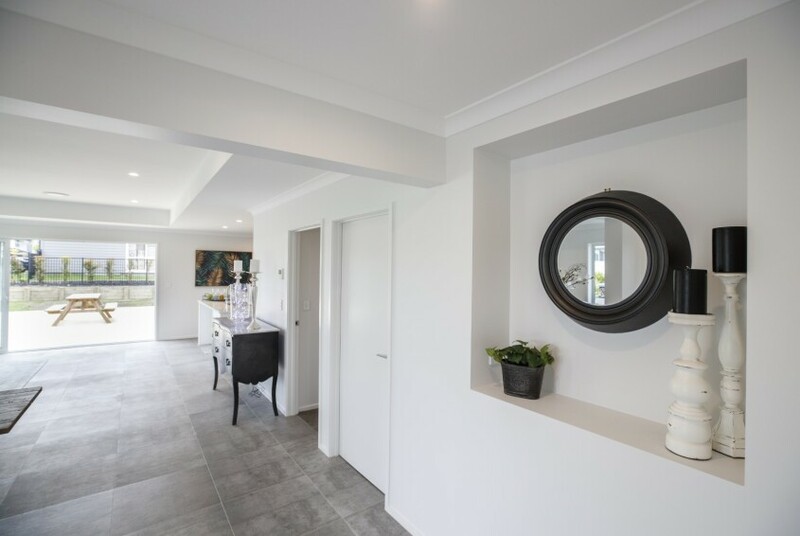 We'd love you to come and take a look around. 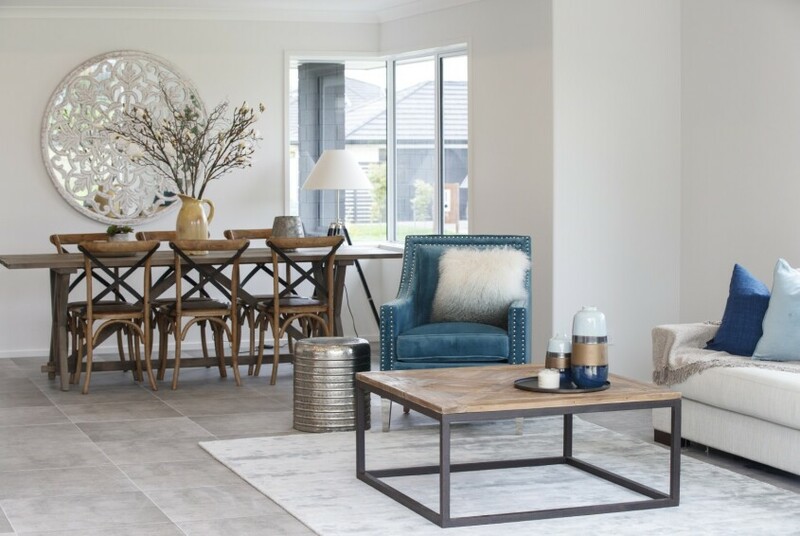 Opening Hours: Closed Good Friday and Anzac Day. 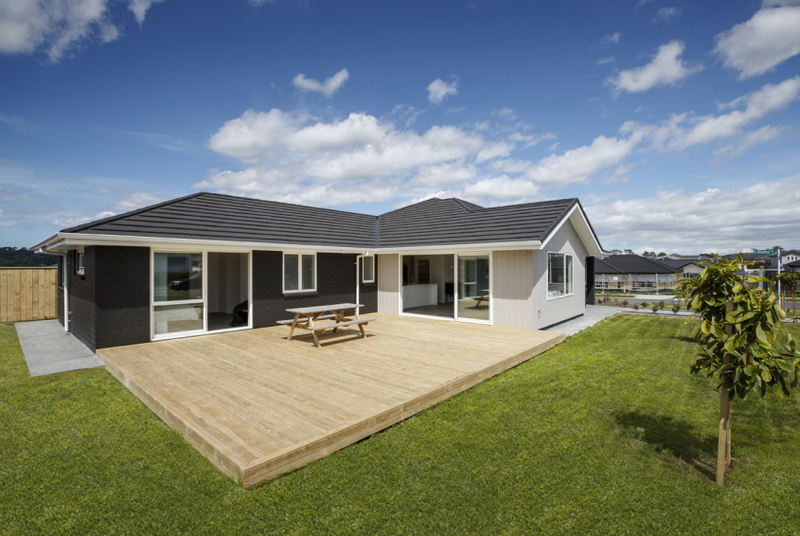 10am - 4pm, Open 7 days or by appointment.